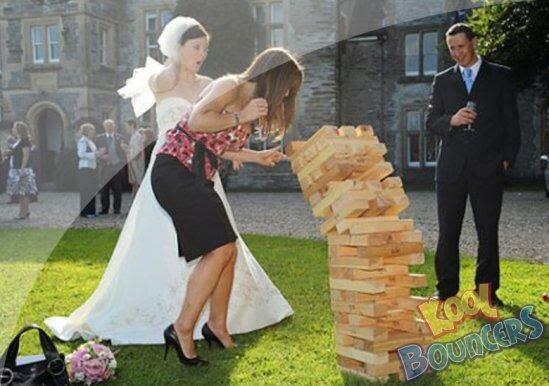 Everyone has a great time with our classic Giant Jenga. 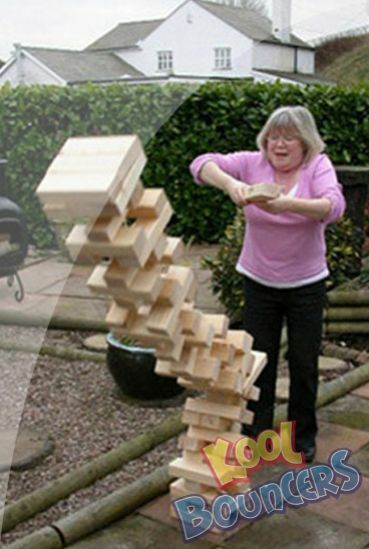 The principal is the same as it has been for thousands of years and gets your crowd working together deciding which of the blocks to remove next. We have 2 sizes available, one to suit Juniors and the slightly larger version for adults. If you have a preference which size you would prefer, please advise us at time of booking.